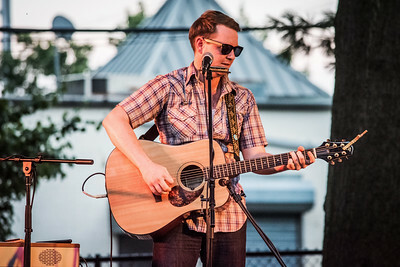 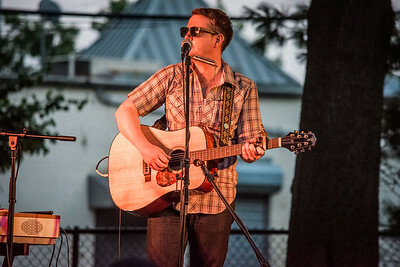 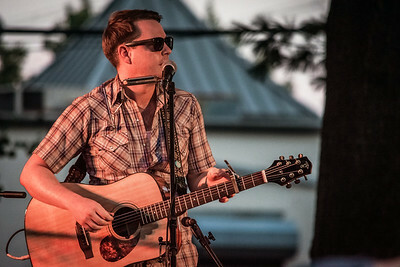 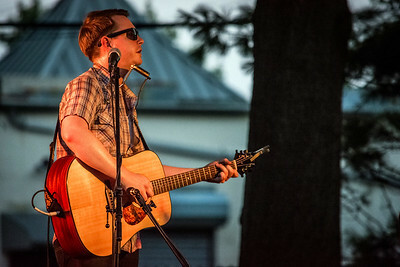 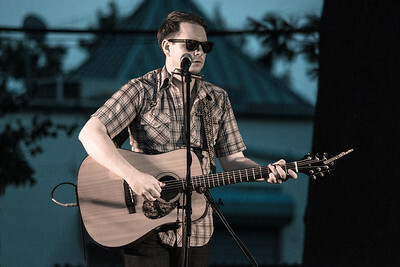 John Fullbright and his opening act Emily Mure live in Woodbridge NJ during the 2017 Mayors Summer Concert Series on July 19. 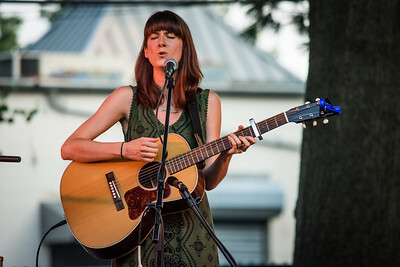 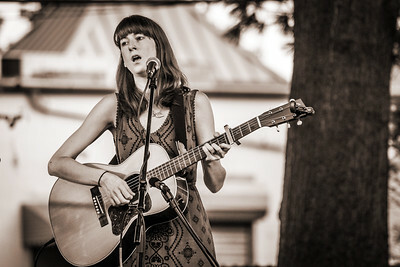 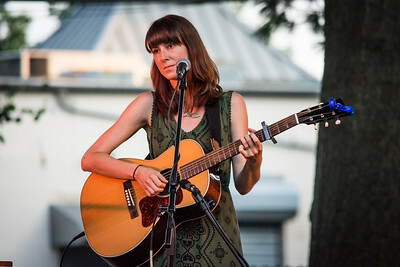 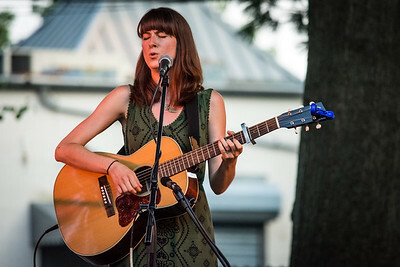 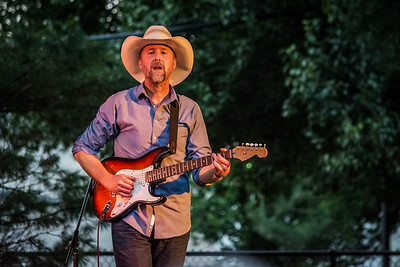 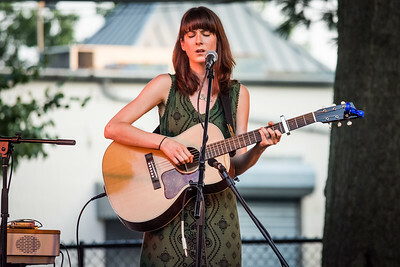 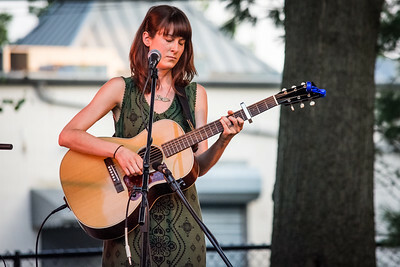 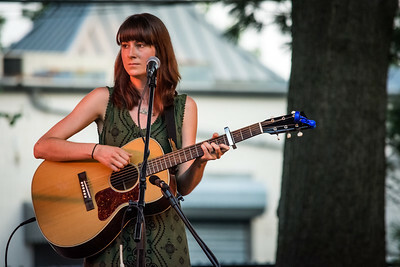 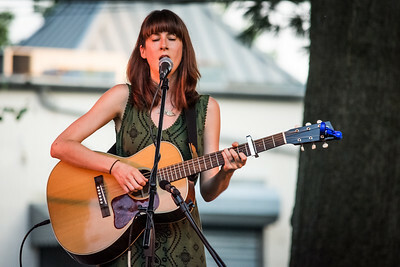 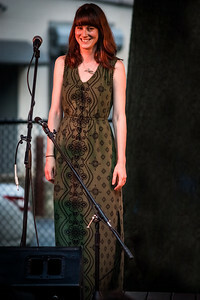 Emily Mure live in Woodbridge on July 19 2017 when she opened for John Fullbright. 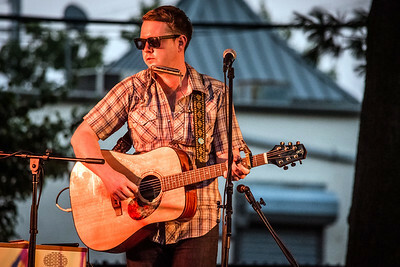 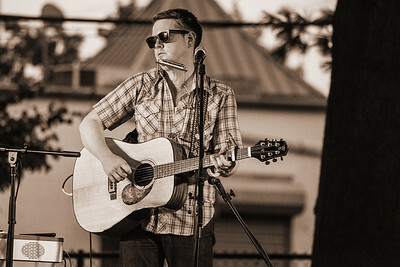 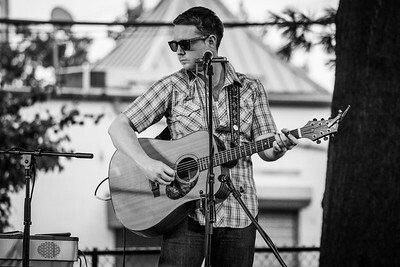 John Fullbright live in Woodbridge NJ during te 2017 Mayors Concert Series on July 19.